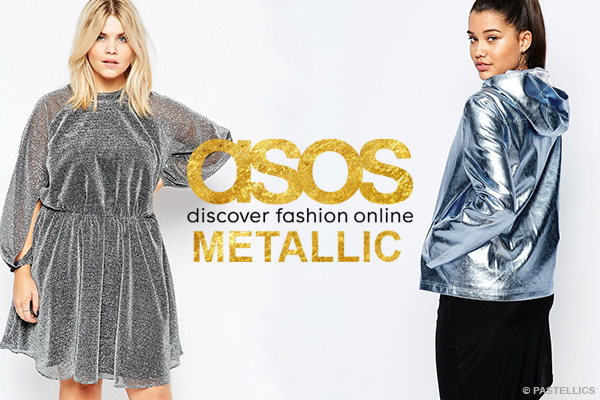 This post is the second one in a series op Spring/Summer 2016 Trend Reports, the subject being Metallics, featuring (almost) everyone's favourite online shop Asos. 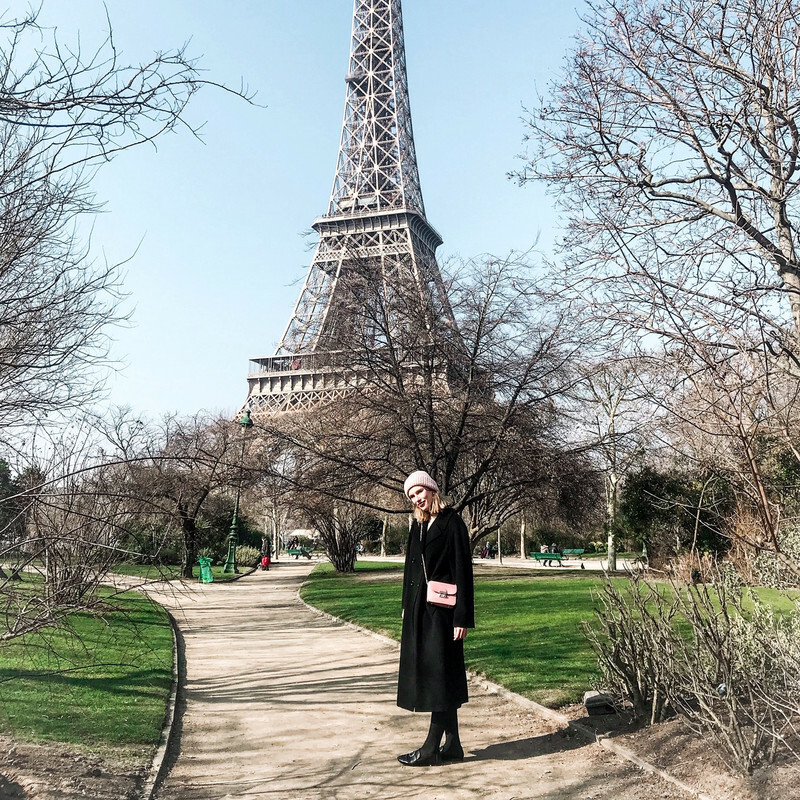 I'm now an official ambassador of Asos France, with which I'm so incredibly happy because as y'all know, Asos = life, and we're now off for a month of Asos infused posts, which I decided to combine with Spring/Summer 2016 and their specific trends finally getting very close. One of S/S16's biggest trends is everything gold, silver & simply every colour of the rainbow with a metallic twist. And this trend is for everyone out there - skinny, curvy, tall, petite,... All of you can adopt this trend to your own body and your own style. Below I listed for you my favourite metallic picks on the Asos.fr website, make sure to hop over there and check them out! I hope you liked this trend report, and that y'all will shine through summer wearing some cool metallic infused styles! Erg gave trend! Vooral zo'n jasje vind ik erg leuk om te combineren. Dit vind ik leuke trend! ooooh! lovin' this whole metallic trend. ASOS really has such awesome affordable clothes! Fabulous trend! These images are so stunning and inspirational, thank you for this takeback! Congratulations on becoming an Ambassador for Asos. I love your picks. Awesome! I am a fan of the metallic trend! Super leuk, ik hou er van! Een bomber jasje of metallic schoenen.. yes please! Toffe blogpost! Leuk dat je v oor Asos mag werken, eindeloos schat aan coole outfits! Cool! Ik vind metallic wel tof! Pretty selection! I love Asos for online shopping! Metallic outfit is always nice and eye catching. Gorgeous!